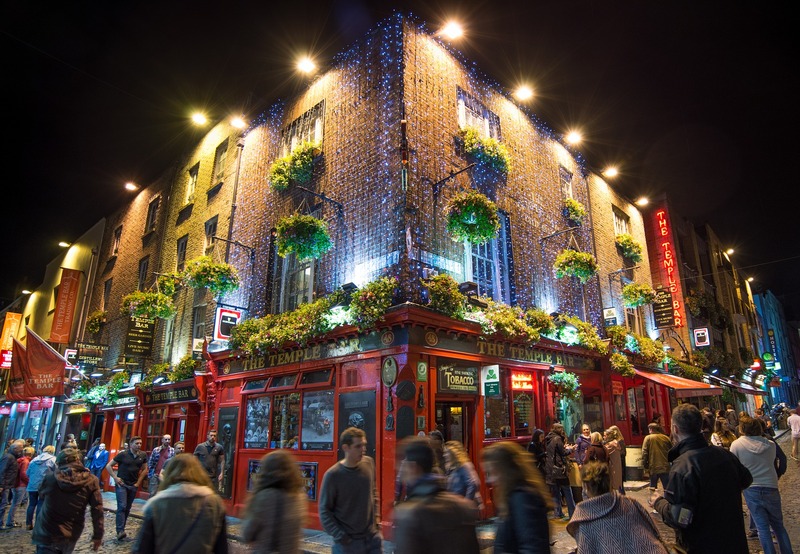 Dublin is clustered around the banks of the river Liffey, with the Wicklow Mountains to the South, and the hill peninsula of Howth to the North. At Ireland and Scotland Luxury Tours we choose comfortable and centrally located hotels for our clients. While they are more expensive the time you save travelling is substantial and your time is precious when trying to maximize your visit. Dublin is packed with things to see. There is a feast of architectural delights such as the Bank of Ireland, Custom House, and the Four Courts, to mention just a few. The Georgian Squares are simply magnificent too. You can enjoy the grandeur of O’Connell Street, the bustle of Grafton Street, and the vibrancy of Moore Street market. Exploring the city on foot will take you past countless pubs and bars, many of which are Victorian gems unadulterated by time. Certain attractions should be considered “must see”. Such as the Book of Kells and the library at Trinity, Christchurch Cathedral, Temple Bar, and more. Yes, Dublin is a great starting point for your tour of Ireland. Let Ireland and Scotland Luxury Tours arrange your true experience of Ireland.